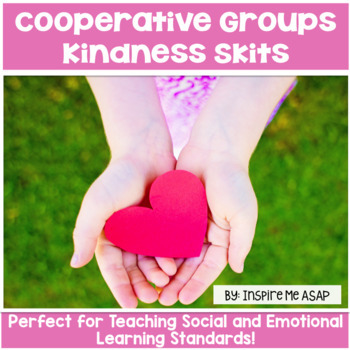 Are you looking for a way to teach empathy and kindness, while addressing Social and Emotional Learning Standards, as well and the Speaking and Listening standards? 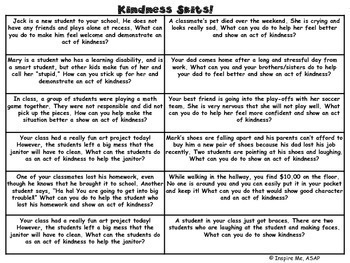 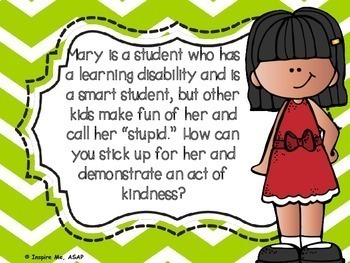 This resource is also included in Kindness for Kids in the Classroom, Community, and School Setting. 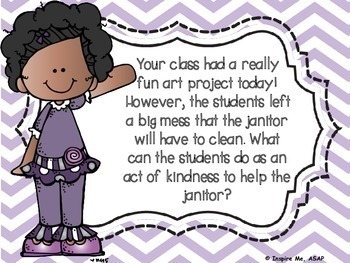 Please let me know if you have any questions, prior to purchasing!